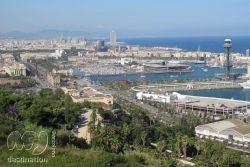 Barcelona is the capital of Catalonia and the ultimate world city-break destination! Located on the Mediterranean coast, it leaves you wanting for very little. 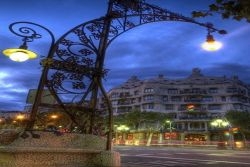 Here you will find all possible accommodation in Barcelona as well as restaurants and lots of options when choosing things to do in Barcelona. With its compelling history, breathtaking sights and delicious food, enjoy wandering down the beautiful streets and the fabulous weather in Barcelona whilst having a drink and some tapas at a terrace café, then get your camera ready to photograph some of the famous sites. 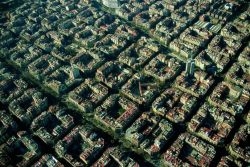 Everything about Barcelona and any ideas about what to do in Barcelona can be found here, with us! 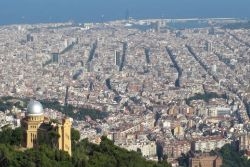 Enjoy planning your trip and why not take a Barcelona tour?